When will workers around the world finally be able to get paid in cryptocurrency? The answer is right now. Google, Facebook, Airbnb, Uber and even the US Navy have workers that use Bitwage, a service that allows companies to easily pay workers around the world and let them choose whether to receive their local fiat currency, Bitcoin or a combination of both. In addition, a partnership between Bitwage and digital money platform Uphold allows users on Bitwage to receive payments in Ether, Litecoin and Dash, as well. To set it up, an employee who wants to receive cryptocurrency from an employer must first get a bank account number from Bitwage and then provide that account number to their employer, specifying the percentage of their payroll deposit that will get sent to the account number. The Bitwage user can then accept the money in their currency of choice the day after their wages are deposited by their employer. 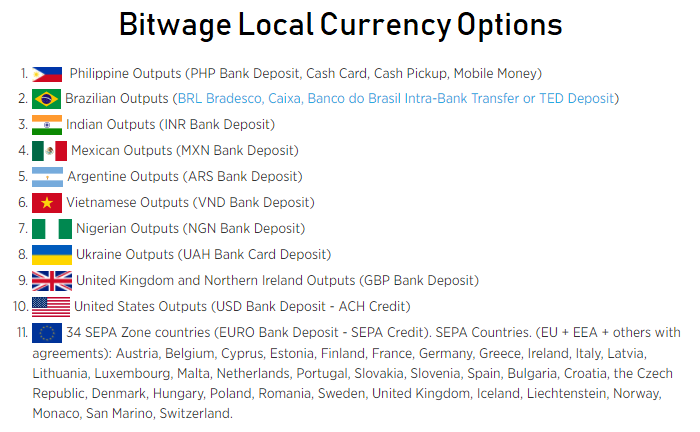 Since its launch in 2013, Bitwage has expanded its services across the European Union and today offers a massive list of local currencies. Other companies are jumping on the cryptocurrency bandwagon as well. GMO Internet, a Japanese company which comprises more than 60 companies in 10 countries says it will begin paying a portion of its employees’ salaries in Bitcoin this month. 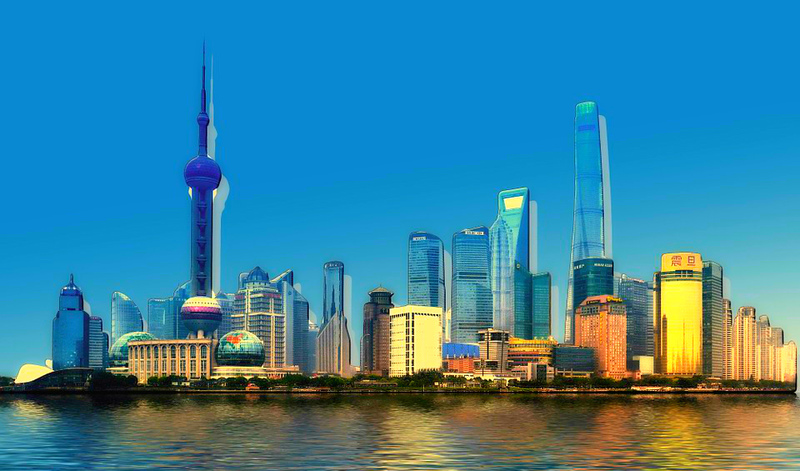 The company specializes in online advertising and internet infrastructure services, and started a crypto exchange called GMO Coin last year. If you’re looking to get paid in cryptocurrency yourself, there are a number of services you can check out. Cryptogrind and Coinality are two more examples of companies connecting like-minded employers and job seekers in the emerging crypto economy.